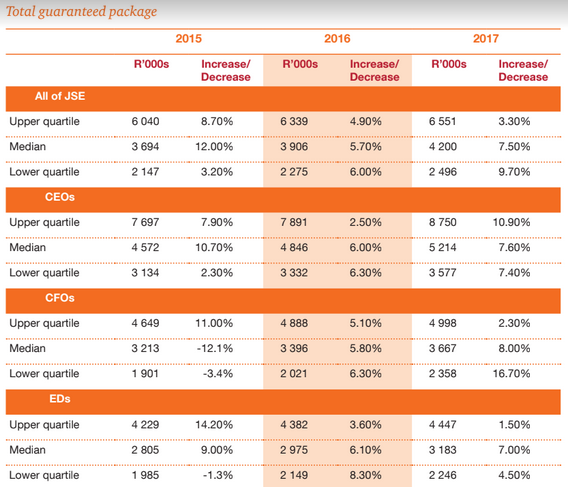 Data from auditing and advisory firm PwC finds that the average total guaranteed package (TGP) for chief executive officers of the largest companies on the Johannesburg Stock Exchange (JSE) was nearly R25 million over the last year. 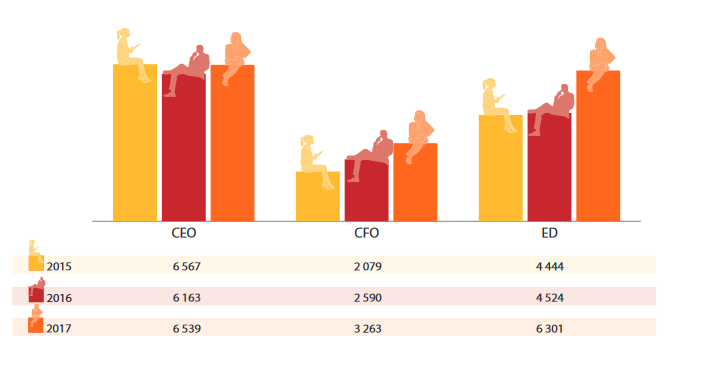 The latest findings comes from PwC’s 10th edition of the Executive directors: Practices and remuneration trends report, which showed a 7.5% median increase in total guaranteed package for executive directors at all levels. Information was extracted from the annual reports of 359 (2017: 360) actively trading companies listed on the JSE during the 2017 reporting period, which had a total market capitalisation of R14.5 trillion (2017: R14.0 trillion), PwC said. The data used in the report was drawn from information publicly available for the 12-month reporting period ended 30 April 2018 (the 2017 reporting period). It found that the average pay for chief executives in the top 10 listed companies is R24.9 million. 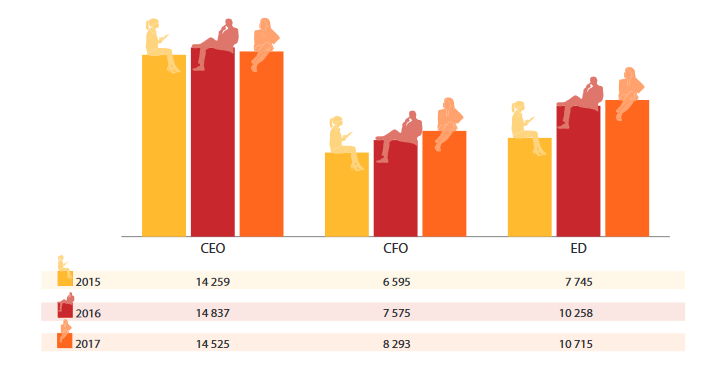 For chief financial officers, the average is R15.1 million, and for executive directors, R8.7 million. 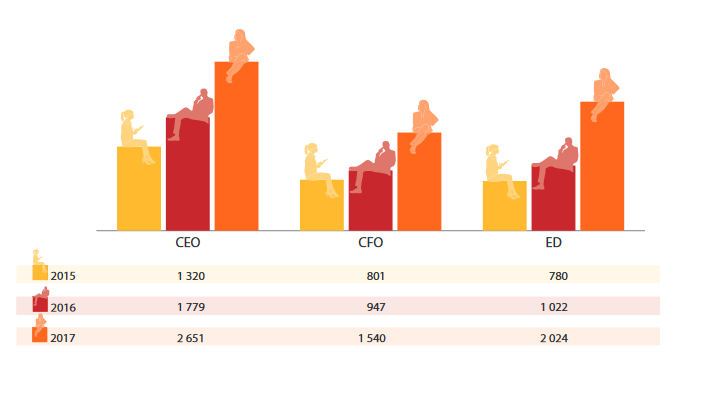 PwC’s data showed that top bosses generally received attractive incentives for meeting company goals. Short-term incentives (STIs), also often referred to as annual incentives, are paid to compensate executives for achieving the short-term business strategy. The intention is to ensure achievement of goals based on KPIs or other measurements based on a company compact with the directors or management charged with the task of making things happen, PwC said. The type and maturity of the business have significant influence on how STIs are paid. “Historically, STIs would typically pay for the achievement of company financial targets. This methodology conflicts with current sustainable business economics since the process concentrates on short-term results in favour of shareholders only. “There is a trend emerging in which STIs and LTI are merging into a measurement of the sustainable development of the company,” the auditing firm said. Annual incentive opportunity is expressed as a target percentage of the executive’s salary or total guaranteed package, and plans are typically constructed to provide threshold, target and maximum levels of performance which then generate corresponding levels of pay. The highest level is typically known as the maximum, with a pay-out tier of typically 200% of target. Invariably, if the threshold is not reached there is no incentive due. STI increases in large-cap companies in 2017 were well below the prior year. The percentage calculated is from a high STI base, PwC said. The listing of a few new large-cap companies has pushed others down into the medium-cap category, PwC said. Rewards for meeting KPA targets as professional managers should be definable KPAs. 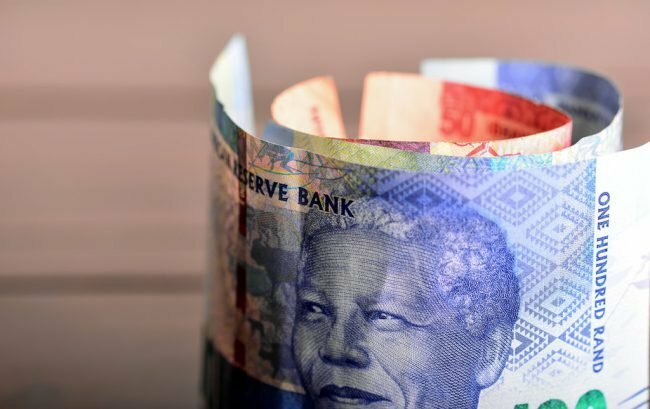 Small-cap companies listed on the JSE are three and a half times more in number compared to large and medium cap entities, the report pointed out. These are the companies that will someday grow into the upper echelons on the main board. The median increases for STI have escalated both in 2016 and 2017, PwC said. 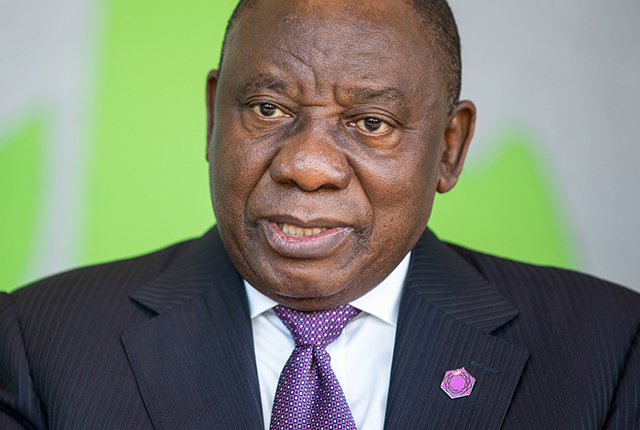 “Our research suggests that this is at least partially attributable to the shortage of suitable executive directors in the South African market. “Besides encouraging incumbents to take up positions as executive directors and the need to meet stringent regulatory requirements, generous incentives are paid to mitigate against aspects such as health and safety and environmental impacts, provided the KPAs set by the board reach the standards set,” PwC said. Another factor to be borne in mind is that these increases, though high in percentage terms, may be calculated from a low base, the advisory firm said.